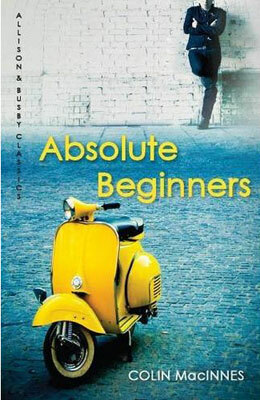 The headline says it all really, you can get a copy of Absolute Beginners for just 99p for the Amazon Kindle. That’s the Kindle or the Kindle app on your smartphone or tablet. The list price is £7.99, so worth getting for the 99p today (these are usually 24-hour deals). 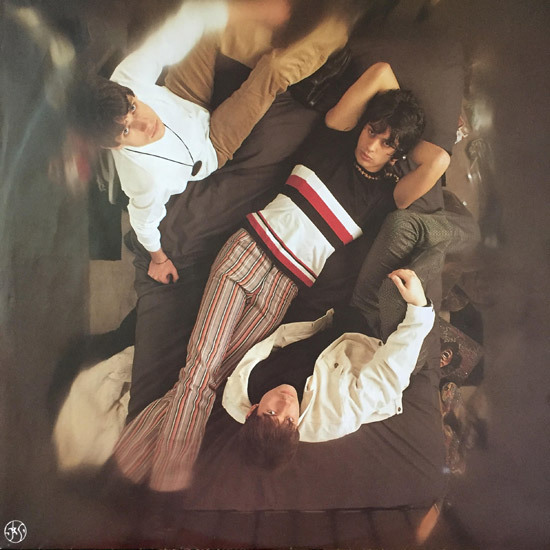 Great if you haven’t read this seminal mod classic, great if you want to read it again – it does stand up to repeated reading. If you want to know more about the book, we have a review (or feature) on the book, which you can read here. If it convinces you, grab the download while it’s cheap.